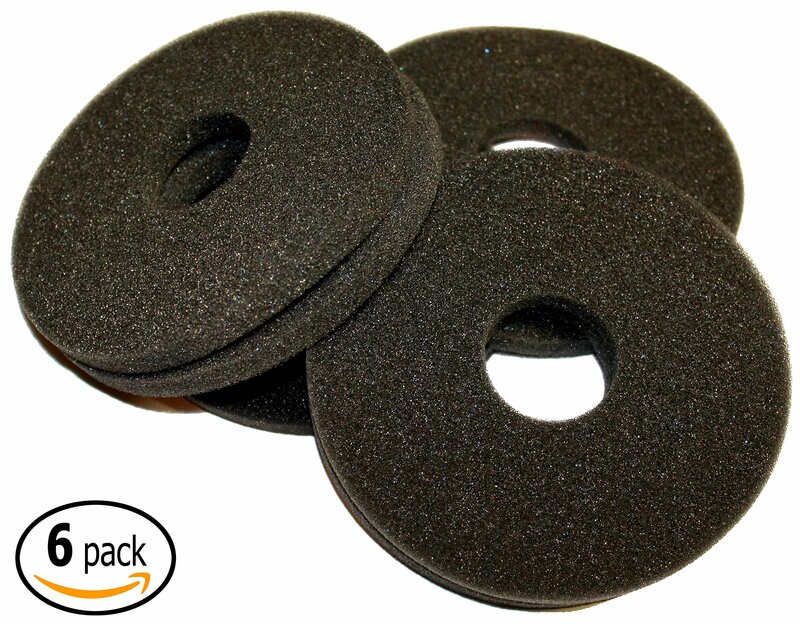 Set of 6 replacement sponges. These fit most standard drink rimmers. A musthave for bartending.